Skin problems can vary in seriousness from being medically dangerous to causing minor cosmetic annoyance, but what unites them all is the negative impact they can have on patients’ lives. Here at Euromed, all number of skin conditions can be diagnosed and treated. What skin treatments are available? Dermoscopy is a technique used in dermatology to examine the appearance of the skin in order to determine if there are any irregularities. Although useful for the diagnosis of many skin conditions, Dermoscopy is particularly helpful in the diagnosis of melanoma (skin cancer) through the examination of moles. A handheld device that combines strong magnification and good lighting allows seeing the diagnostic details as structures, colour, shape and irregularities that lay under the surface of the skin which are normally invisible to the naked eye. After an accurate mole mapping is produced, any changes in the moles are detected and quickly pass on any worrying signs onto the next stage of diagnosis, a biopsy or excision with histopathology. Also known as Seborrhoeic Warts, Seborrhoeic Keratosis is the development of pigmented growths on the skin that can vary in size and shape. This skin condition is harmless and very common, with a large number of the population experiencing at least one growth throughout their lifetime. Our Dermatologist at Euromed Clinic can quickly and efficiently solve your aesthetic problems giving you the skin you have always wanted. Electro-surgery (Curettage) and Laser – Often used for large or resistant warts, the growth is pared away and the base burned while under local anesthesia. Molluscum Contagiosum is a viral infection that causes a number of small, firm, raised spots to develop on the skin. It is most common in children, however, it can occur at any age and is contagious. Professional removal is important in order to reduce the potential risk of scarring. Affecting nearly half of the population, Skin Tags are common, small, non-cancerous growths of tissue that are attached to the skin by a tiny stalk. They can occur anywhere on the body but typically appear in places where skin rubs together. Cryotherapy – A freezing technique using liquid nitrogen to remove the tag. Electric Cauterization – The tag is burned off. Surgical – Professional removal with a surgical scalpel performed with anesthesia. A Keloid is an excessive production of scar tissue that can result from surgery, burns, vaccinations, acne, or even body piercings and spreads beyond the limits of the original injury. 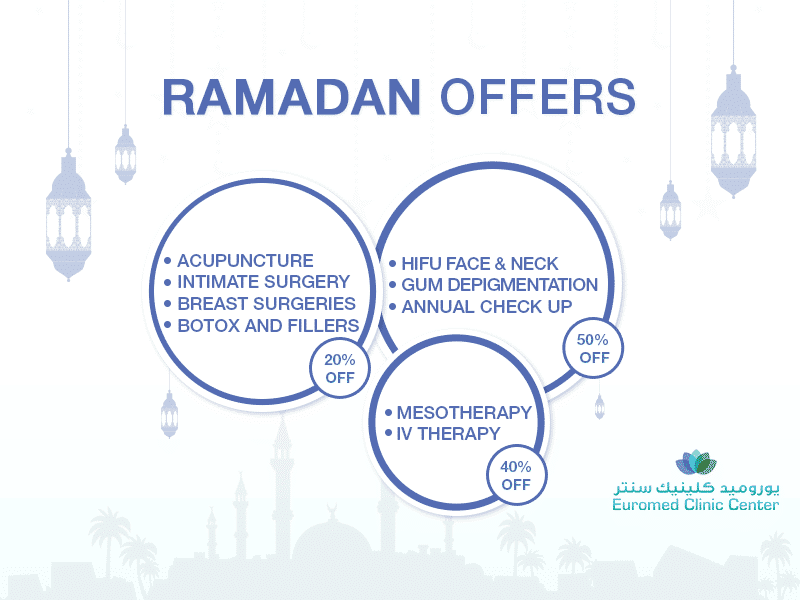 If you are affected by any of the skin conditions listed above and feel that you need some guidance on what the best treatment options are, then contact Euromed today. Dr. Irena is here to offer her expert advice, and to lead you on your journey to self-confidence and beautiful skin.